If you never had the chance to drive a McLaren and you are passionate by video games, what follows will certainly capture your attention. 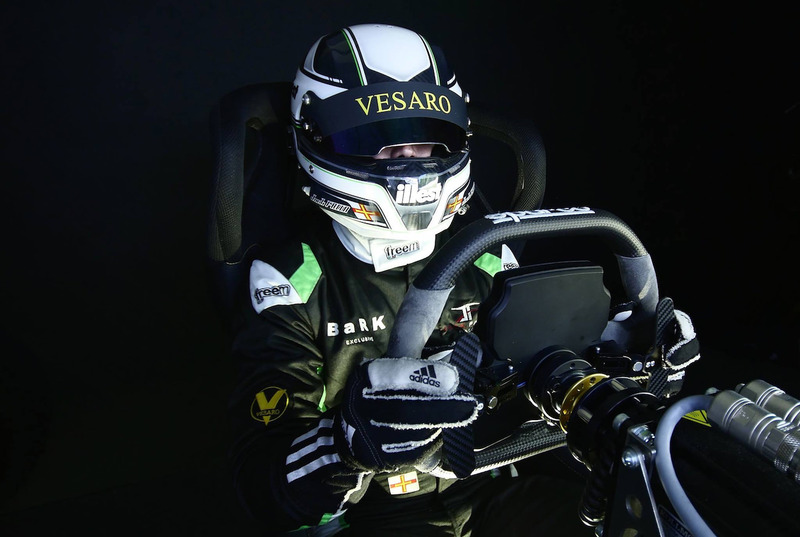 Vesaro is a British simulator manufacturer who has built McLaren Ultimate Series Simulator that reproduces faithfully the greatest supercars’ sensations. 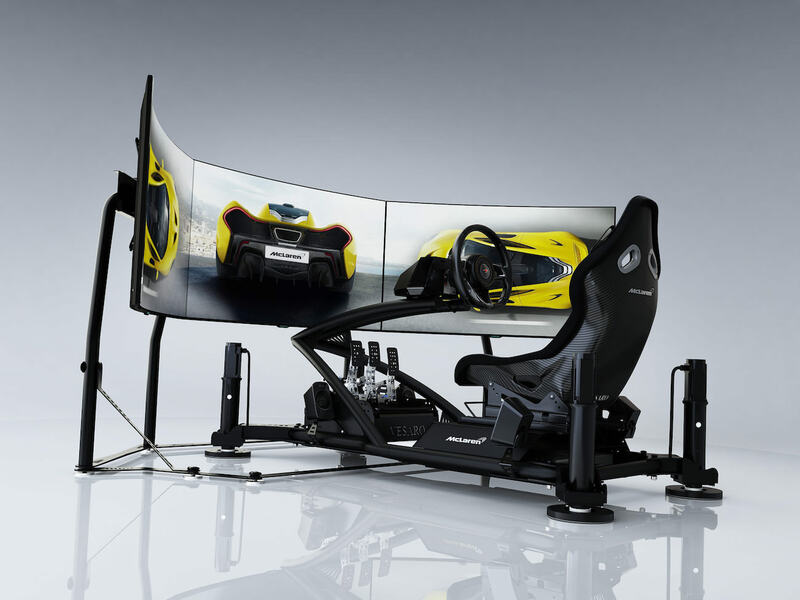 Thanks to McLaren Ultimate Series Simulator you will be able to pilot your own McLaren directly from your house, and comfortably seated in your Sports Carbon bucket seat. In front of you are standing three high definition screens, a steering wheel, a gear shift paddle and world’s biggest circuits. If your home is equipped with two simple power outlets, then McLaren Ultimate Series Simulator can suit your interior! You can connect it to a pc, Xbox or Playstation so all gamers can try it without being unfaithful to their favourite brand. The simulator was built with McLaren teams and is equipped with authentic components and elements, borrowed to the builder’s supercars, that’s a first in simulator’s history. Then, with McLaren Ultimate Series Simulator you can pilot your McLaren with a true McLaren steering wheel, change gears with an authentic paddle gearshift and also feel the pilot’s sensations when shifting. 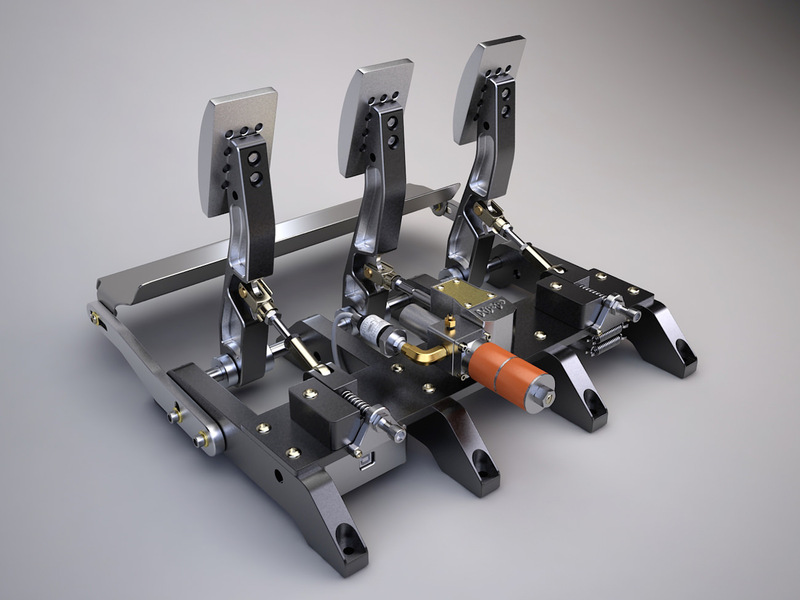 The steering system is also the same as in each road going vehicle. McLaren Ultimate Series Simulator’s possibilities are incredible. Indeed, you will feel all driving pleasure and also the speed thanks to D-BOX Technology. 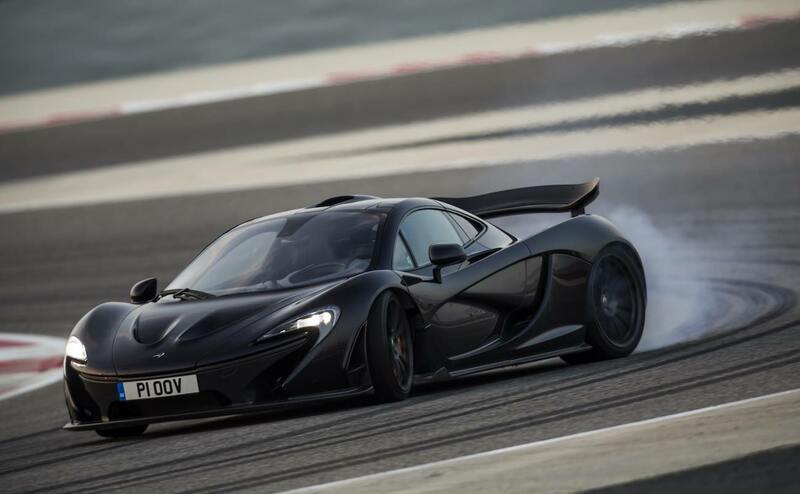 You just have to choose between McLaren range of vehicles and you’ll feel the same heave, pitch and roll as if you were truly driving on the greatest circuits. 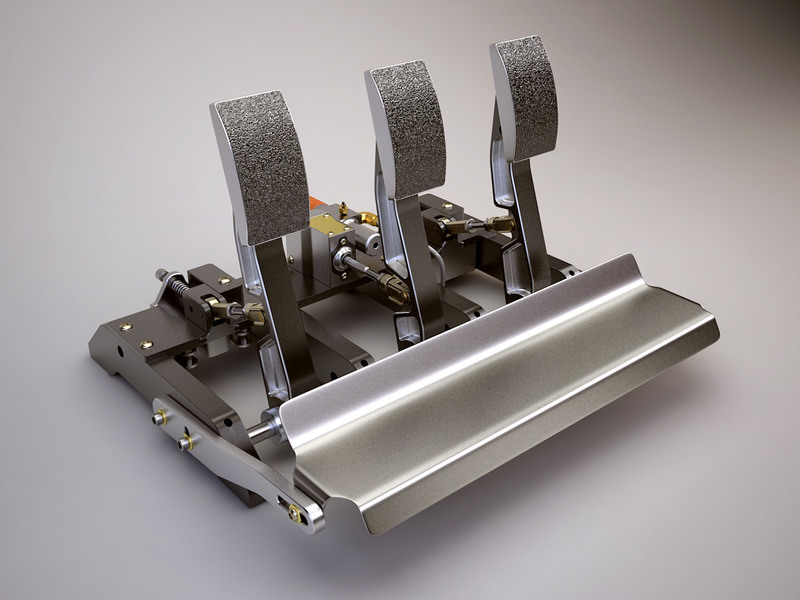 McLaren Ultimate Series Simulator’s intelligent vibration system reproduces vibrations from of the road feel, engine vibration but also suspensions and many other vehicle movements. 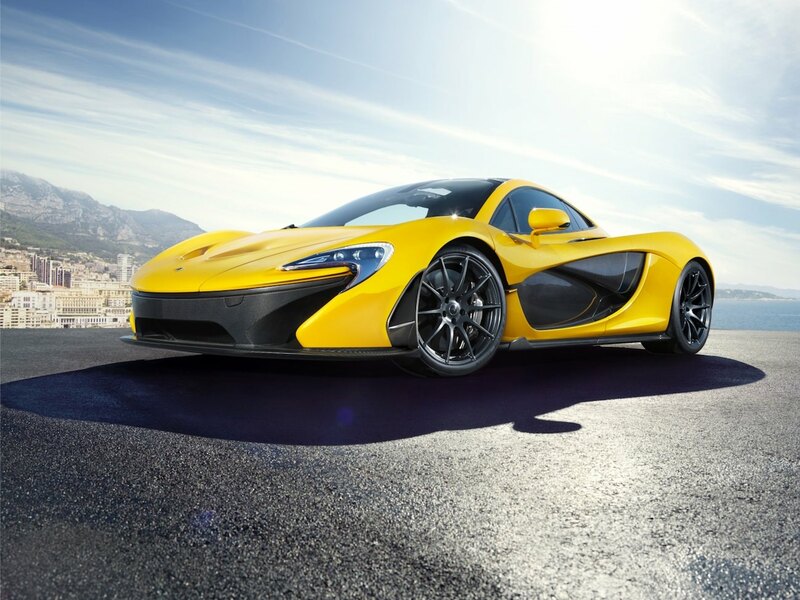 You will feel as in a real and powerful McLaren vehicle. Then, McLaren Ultimate Series Simulator’s sound has never been so real, thanks to its audio system discretely hidden under the seat and the simulator’s amplifiers. So you don’t have to plug your own components, everything is settled for an ultimate experience! Finally, an integrated on board computer allow you to control the different integrated electronic components. You just have to open the box and install the simulator, that’s it! If you wish to benefit from multi-player mode you’ll need an Internet connexion as well. 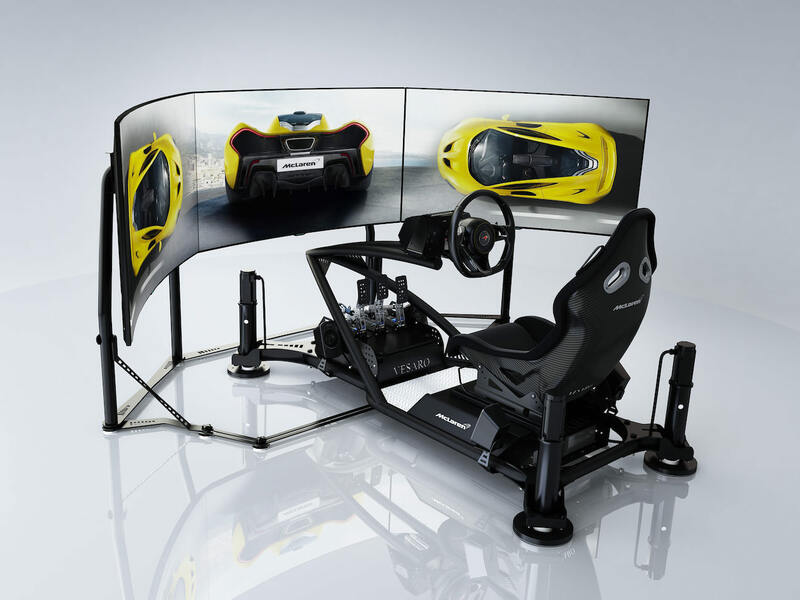 McLaren Ultimate Series Simulator costs 71.549£ but it comes with a two years warranty and 7/7 telephone support! Are you ready to burn the road? Well, almost! Share the post "Vesaro introduces a McLaren in your living room thanks to McLaren Ultimate Series Simulator"